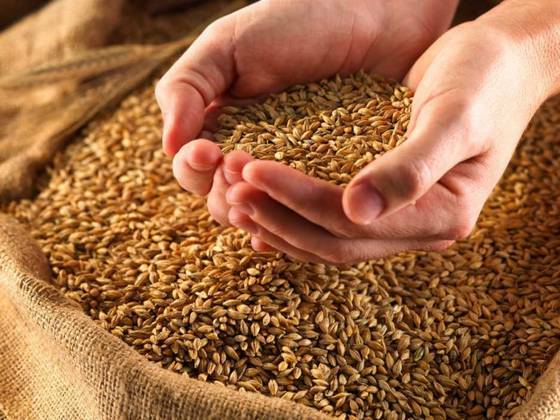 Saudi Grains Organization has completed measures for its 5th tender for this year to import 1,740,000 million tons of fodder barley during the period September-October 2018 on board 29 ships through the Kingdom's ports on the Arabian Gulf and the Red Sea. The Organization also completed procedures for tenders to import the third batch amounting to 595,000 tons of wheat during the period (September-October 2018) onboard 10 ships through the Kingdom's ports. The Organization's Governor Engineer Ahmed bin Abdulaziz Al-Faris pointed out that these batchs come as an extension of the Kingdom's plan to cover the local demand for fodder barley and preserve its strategic stocks, noting that the Organization has contracted so far 6.2 million tons of fodder barley. He continued that it also comes within the framework of the Organization plan to maintain the strategic storage levels of grains and cover the domestic demand from flour mills companies, where the first batch of wheat imported this year amounted to (1.3) million tons.